This Is What Pressing This Point On Your Ears Can Do. The human body is a wonder we may never fully understand. It is complex and functional in ways we have yet to fully harness, but some things about us have been known for centuries. 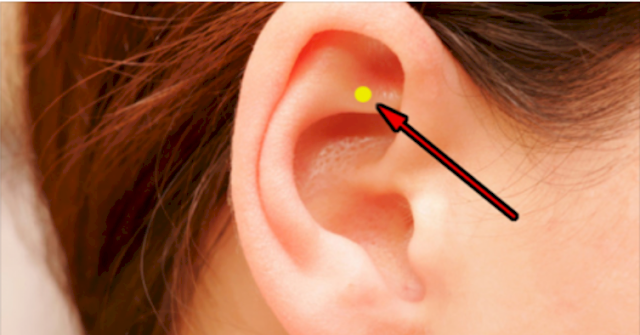 Pressure points on the ears, hands and feet correspond to all parts of the body. Some say they can be used to relieve different health problems and even though the jury is still out, these can be really easy to do. This video features easy instructions on how to use one of these pressure points. The greatest part about it is that you can do this anywhere, in minutes with zero effort required. Try it for yourself.